Thanks for considering volunteering with us! We’d love to have you on the team! Please fill out the application form above, and we’ll be in touch with you shortly. * Parties- We host legendary volunteer appreciation parties throughout the season. * No regular time commitment necessary– Commitment is scary. We get it. Sign up online for a shift that works for you. * Free entrance to the event you’re volunteering at, including Vancouver Whitecaps games.  * Feel good taking concrete action supporting the environment and active transportation. People love our service and are really appreciative. * Connect with the community and meet new people. Which new people? Check out some of our team member profiles here!